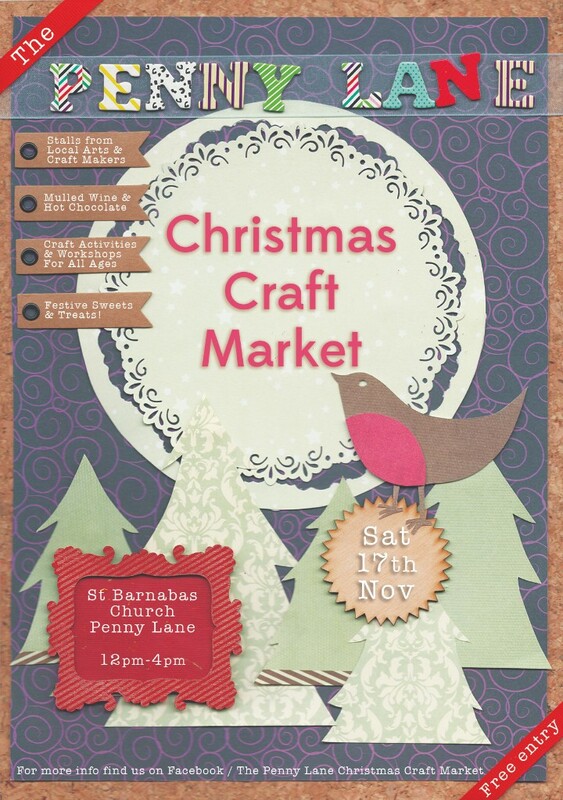 The Penny Lane Christmas Craft Market will launch on Saturday 17th November at 12pm – 4pm at St Barnabas, showcasing local artists in the ‘Beatles Church’ Paul McCartney attended in his youth as a choir boy. 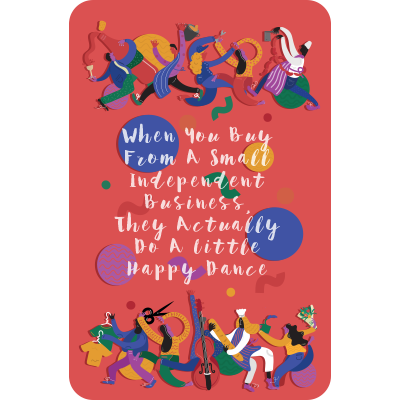 The event organisers formed from local residents with a passion for art and Liverpool aim to promote shopping locally whilst spreading a Christmas message of unity in the community. There will be pop ups from Bean There Coffee Shop, offering their coffee and artisan sausage rolls and Marmalade Skies Tea rooms selling a range of tasty cakes and treats. Engaging craft activities including Christmas pudding pom pom making will be held throughout the day from ‘Made by Me’; a new business inspiring creativity through craft for children and adults alike. Warming mulled wine, mince pies and other refreshments will be available, as well as Christmas carols, cheer and chatter. Coined ‘The Penny Circle’ by the organisers, the Allerton, meets Smithdown, meets Penny Lane area has grown in recent years to be a hub of creative activity and the event aims to bring the community and local businesses together. 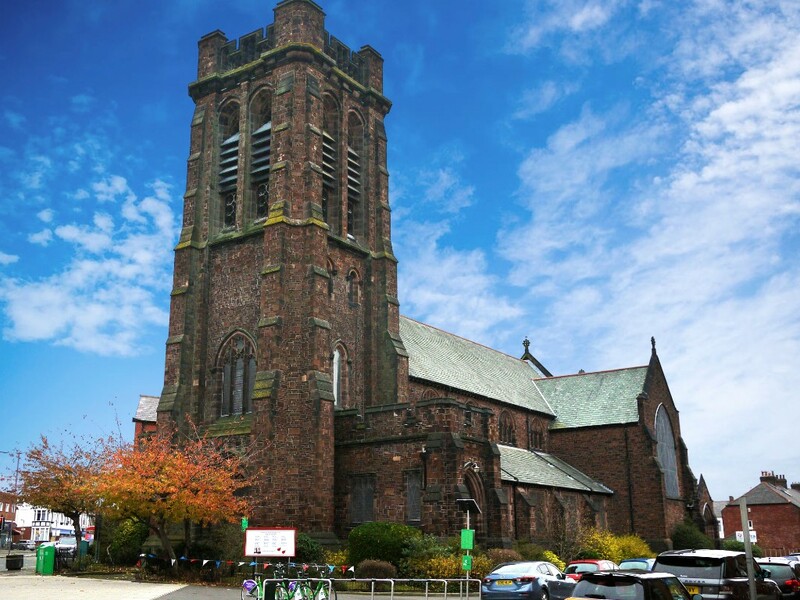 The funds raised will go towards maintaining this beautiful and historic landmark and supporting upcoming church projects including ‘Operation Christmas Child’ and ‘The Teddy Trust’; charities supporting children in unfortunate circumstances globally this Christmas. Entry is free and the event is cash only.